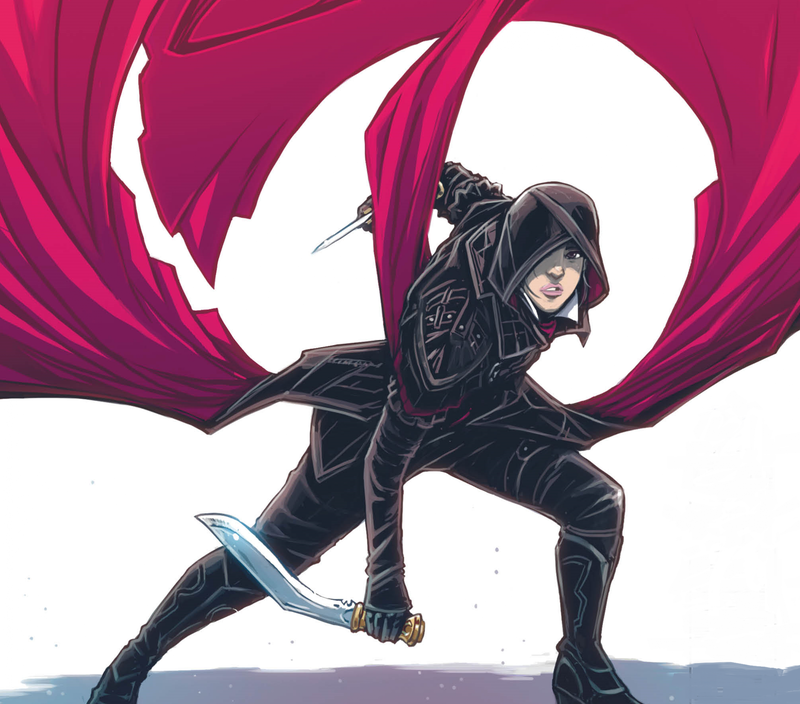 Who are the shadowy figures behind the line of Assassin's Creed books from Titan Comics? Meet them, and learn all the latest Assassin's Creed comic news, just in time for the premiere of the hotly anticipated Assassin's Creed movie. Today sees the release of the Assassin’s Creed movie, starring none other than Michael Fassbender. Will fans of the hugely popular video game series be thrilled? Disappointed? Whatever their reaction, there’s yet more Assassin’s Creed for fans to enjoy: in 2015 Titan Comics began publishing a series based on Ubisoft’s mind-bending adventure games. It began with Assassin’s Creed Volume 1: Trial by Fire , a five-part miniseries that has expanded to become the ongoing Assassin’s Creed: Assassins Volume 2: Setting Sun . That series is joined by two others: Assassin’s Creed: LOCUS and Assassin’s Creed: Templars Volume 1: Black Cross as well as Assassin’s Creed: Awakening Volume 1 , a manga. Recently, the Comics Beat sat down with Anthony Del Col (writer, Assassin’s Creed: Assassins), Caspar Wijngaard (artist, Assassin’s Creed: Locus), Fred Van Lente (writer, Assassin’s Creed: Templars) and Dennis Calero (writer/artist Assassin’s Creed: Templars) to talk about what goes into making comics out of source material as hugely popular as Assassin’s Creed. Which video games did this team play before embarking on writing and/or drawing for the Assassin’s Creed series? What kinds of stories do the comics get to tell that don’t work for the video games, and why? How does a series about murderers for hire include a young adult title (Assassin’s Creed: Locus)? The not always serious answers to these and more questions are found in the video below. We had some pretty tricky sound complications in the recording of this piece, that were solved by the painstaking work of Matt Harle. 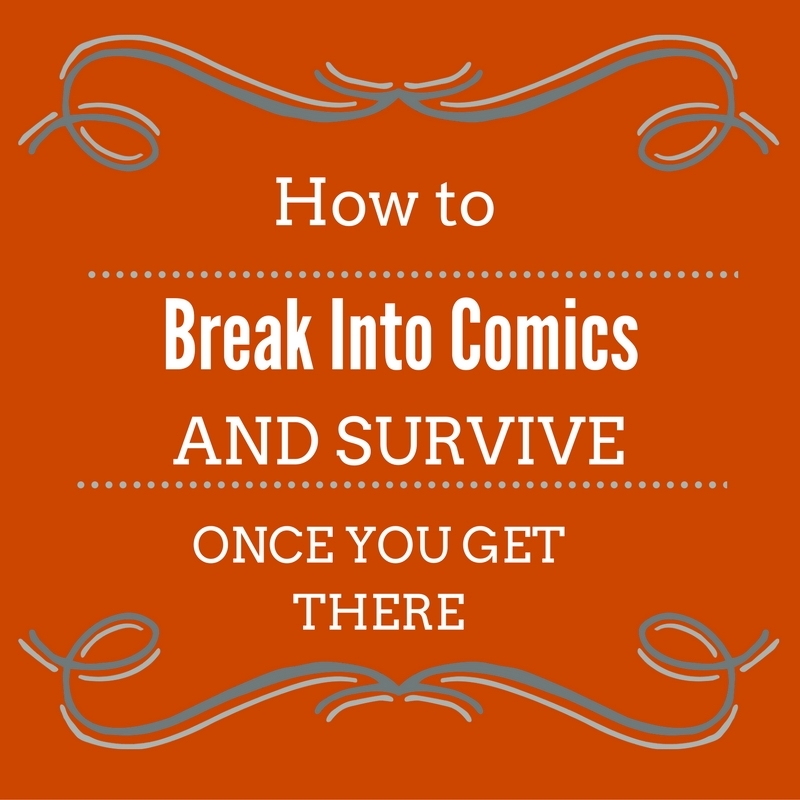 Save a 15-second section towards the end, you’ll have no trouble taking in all the comic creative banter and cultural references. Wednesday before last saw the release of the latest chapter in “Dennis Calero goes not-so-quietly insane at his drawing board,” also known as Assassin’s Creed: Templars. The following page is from issue 8, where it seems no one can trust anyone, really. Least of all the Templars linked to the Abstergo facility. Assassin’s Creed: Templars 8 . Between Christmas and New Year’s, you can pick up the end to Del Col’s run on Assassin’s Creed: Assassins. His 4-part “Homecoming” story arc looks pretty intense, with Charlotte facing her toughest odds yet. Check out a tease of the issue below. It hits comics shelves on December 27. Pre order Assassin’s Creed 14 . But let’s not forget the affable Fred Van Lente! Though he’s since left Calero to his miserable fate of Assassin’s Creed servitude, he’s released several issues of Comic Book History of Comics with IDW. You should definitely check out the series, and just last week saw the release of Comic Book History of Comics 2 (of 6) where superheroes begin to make their indelible four-color mark on the comics landscape. Further news on the future of several of these books has also been recently released, brace yourselves! Titan Comics announced that it will combine the Assassin’s Creed: Assassins title with the Assassin’s Creed: Templars title into a book simply titled Assassin’s Creed. No subtitle. Writing duties will be split between Dan Watters, who collaborated with Wijngaard on Limbo for Image, and Alex Paknadel (Arcadia). 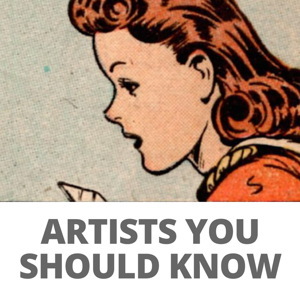 It’ll be illustrated by Assassin’s Creed video game storyboard artist, José Holder. That’s scheduled to be released in February 2017. Anthony De Col is an ambitious guy with an infectious can do attitude. And Dennis is a strong artist. Good luck to all these guys and kudos to Titan for all their great new comics.